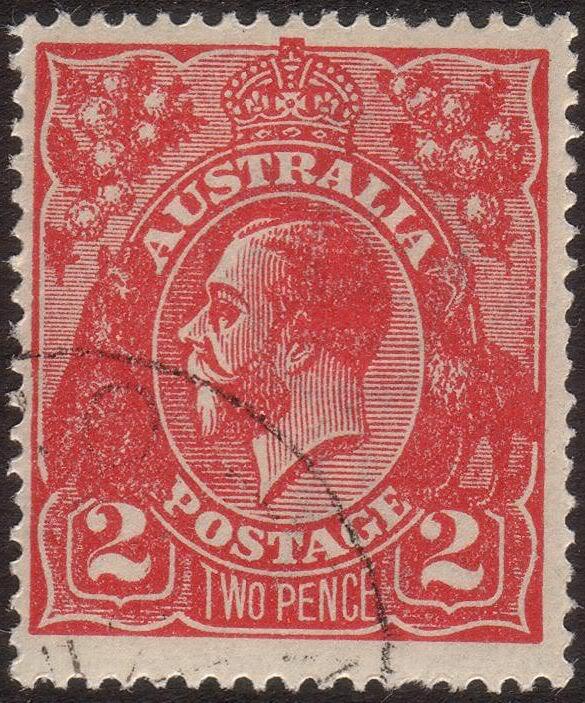 Oedipa stumbles upon a conspiracy in California which eventually leads her onto an amazing adventure, landing her by the end of the book in an auction room as she awaits the crying, or an auctioneer shouting out a sale, of a stamp collection once owned by her former lover, Pierce Inverarity, who is deceased. 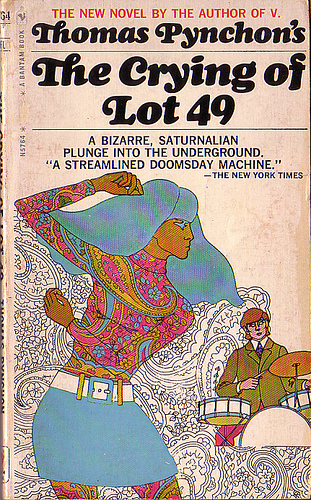 Thomas Pynchon’s 1965 novel The Crying of Lot 49 is about a woman, Oedipa Mass. Oedipa bounces around one mini-adventure sequence to the next, a comedic novel more than anything, trying to fulfill the last wishes of Pierce. When the story is finished and the book is closed, a reader must eventually ask: is this book a work of art? John Gardner certainly had issues with Pynchon, one of the most notable recluses in America. 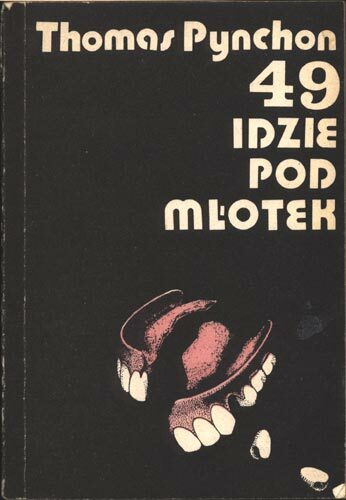 Gardner, in On Moral Fiction, mentions the “cynical nihilism or the winking, mugging despair of Thomas Pynchon” (93). There is much of that in The Crying of Lot 49. But what makes this novel work? What makes it an interesting, publishable story? I would argue two aspects: 1) Mania; 2) the Absurdity of the Lie; but both primarily dealing with the author’s intent on engaging the reader. Pynchon does these two things quite well. 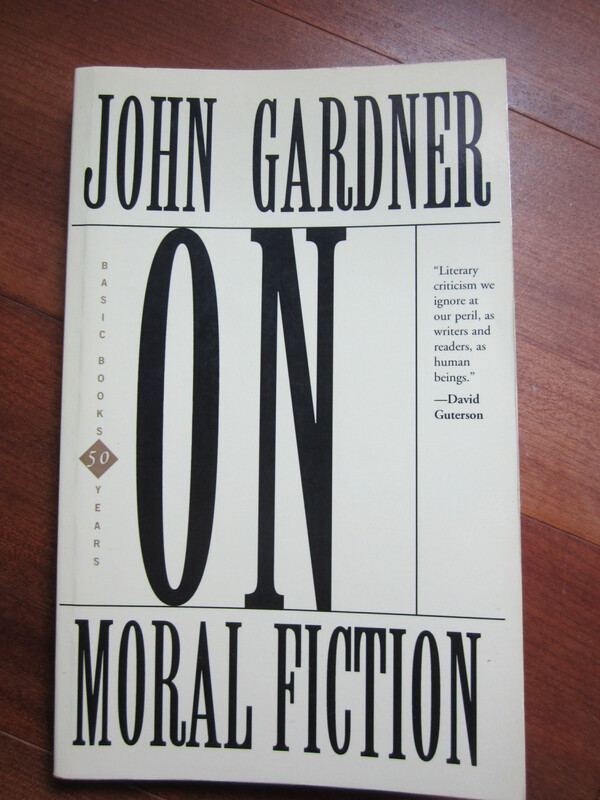 In verisimilar fiction Gardner argues that an author must do one of two things to convince the reader. 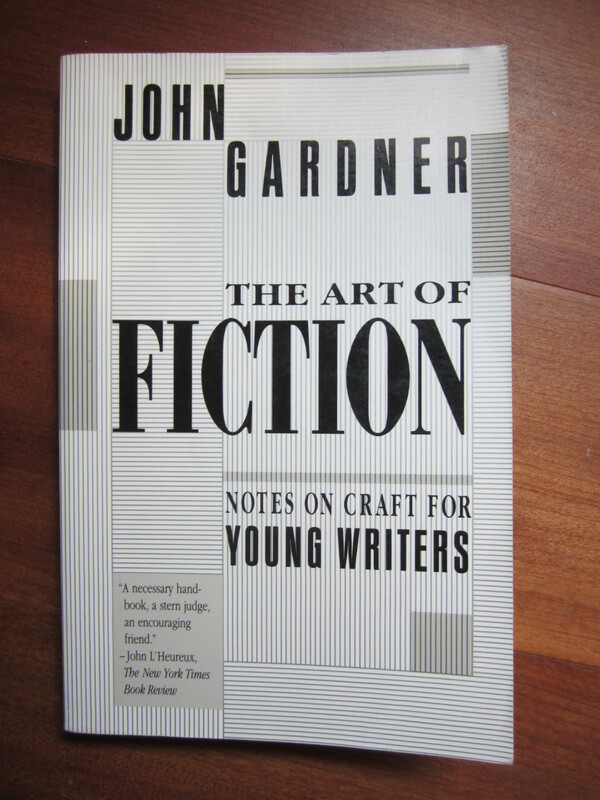 Gardner in The Art of Fiction writes: “In any piece of fiction the writer’s first job is to convince the reader that the events he recounts really happened, or to persuade the reader that they might have happened…or else to engage the reader’s interest in the patent absurdity of the lie” (22). Pynchon uses the latter option, engaging the reader with such absurdities that they could possibly have happened. Just maybe. How Pynchon is able to pull such a feat as this off is by applying a technique that Charles Baxter terms as mania. Either Oedipa in the orbiting ecstasy of a true paranoia, or a real Tristero. For there either was some Tristero beyond the appearance of the legacy America, or there was just America and if there was just America then it seemed the only was she could continue, and manage to be at all relevant to it, was as an alien, unfurrowed, assumed full circle into some paranoia (The Crying of Lot 49 151). 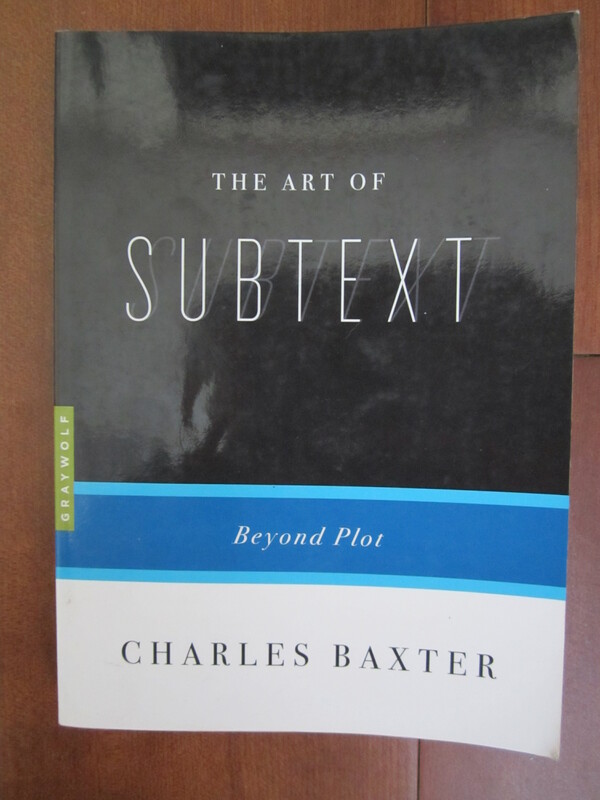 Baxter is correct when he claims that “mania always enlarges its object” (The Art of Subtext 39). Oedipa’s adventures become larger than herself, drawing the reader also into the paranoia, wondering if she is truly mad or the victim; either way, Pynchon has the reader tangled in the nets of his story. Pynchon, however, fails in one respect. By the end of The Crying of Lot 49 there is no accurate solution to the character’s problems, no denouement. She waits to meet the mysterious person who is willing to purchase the fraudulent stamps at the auction. The mistakes that offend in a would-be work of art are serious slips in reasoning, as when some idea or event is introduced that ought to change the outcome but then is forgotten, or never recognized for what it is, by the writer (The Art of Fiction 4). Pynchon does this on several occasions. One, specifically, is the connections made to the army soldiers’ bones collected at the bottom of the sea and then sold back to American companies to make charcoal (The Crying of Lot 49, p. 46-47). 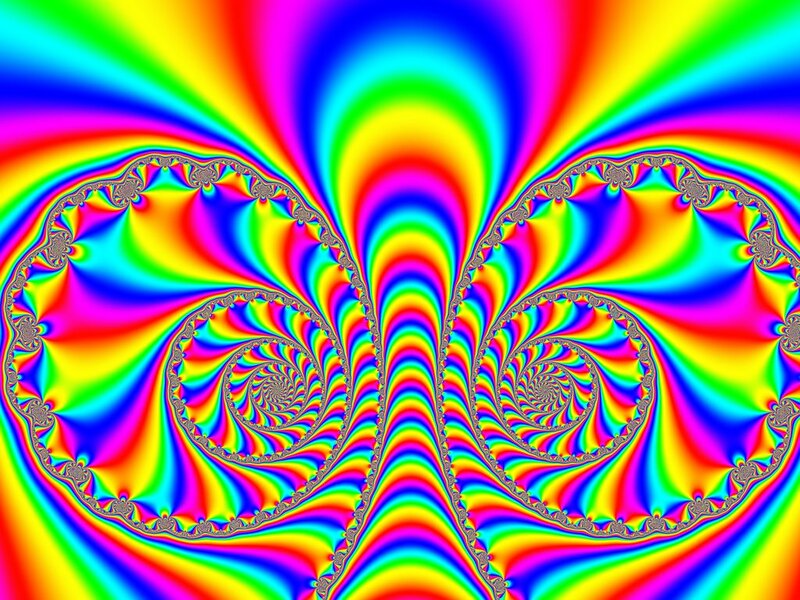 As the story unfolds and then passes the important plot point it is then never heard of again. It is as though Pynchon simply stops writing his book and leaves the reader with as many questions as he first began on page one. To conclude, John Gardner defines a work of art as being something that is able to teach and affirm and “if it does not teach and affirm, [the writer] refuses the denomination of art” (On Moral Fiction xviii). 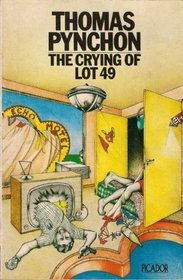 In The Crying of Lot 49, Pynchon ultimately neither teaches nor affirms, but does offer the reader one paranoid maniac to follow for roughly 150 pages and then leaves the reader unsatisfied, questioning the story more than learning from it. Baxter, Charles. The Art of Subtext. Minneapolis: Graywolf Press, 2007. Print. Pynchon, Thomas. The Crying of Lot 49 (1965). New York: Harper Perennial Modern Classics, 2006. Print.